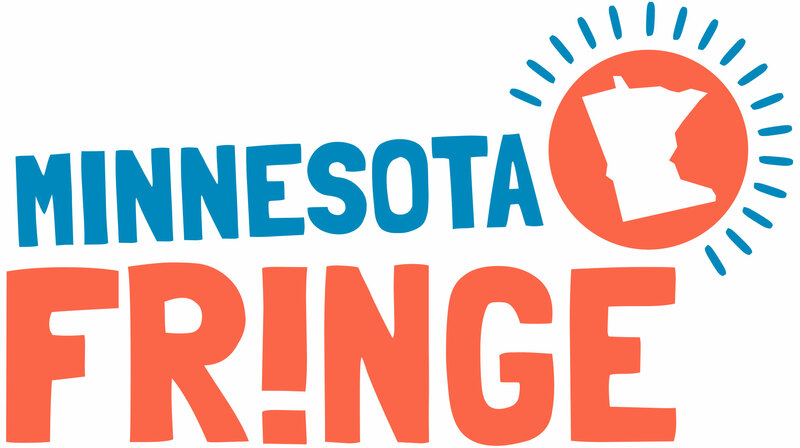 The Minnesota Fringe Festival is Coming to Town! Join us at the Region 2 Arts Council office in Bemidji on Tuesday, December 17th at 2 p.m. to find out how you can produce your work in the Midwest’s largest performing arts festival. The Minnesota Fringe is an uncurated, uncensored performance festival based in Minneapolis. We offer one of the most cost-effective options around for independent performing artists wanting to share their work with new audiences. And Fringe’s audience of more than 50,000 people is always eager to see something new and exciting. You might just have what they’re looking for! Comedy, drama, dance, improv, puppetry, storytelling – whatever you do, it’s welcome at the Fringe. On average performance companies at the 2013 Minnesota Fringe made around $1400. Artists coming from outside the Metro area are eligible to receive free billeting during their run at the festival. Applying to the festival is easy! We select all shows by random lottery. We don’t check credentials, and we don’t censor for content. All you need is a big idea – the rest is up to the lottery. Not a producer? No problem! The Fringe provides tons of trainings and workshops in marketing, social media, graphic design, tech and so much more. The Fringe staff is also available for one-on-one help sessions over the phone or online to give you the tools you need to produce a show. Visit fringefestival.org for more information, and we hope to see you on December 17th at 426 Bemidji Ave. N. in The Region 2 Arts Council Office. Call R2AC at (218) 751-5447 or email staff@r2arts.org to let us know you’ll be there! Previous postDecember Northern Arts News: Don’t Miss Out! Next postArts Downtown Park Rapids 3rd Thursday: Tomorrow!